Jacques Lipchitz was born into a Franco-American family. His father was a building constructor, who influenced his son to follow engineering studies. However, encouraged by his mother, he left for France to develop his artistic talent. He arrived in Paris in 1909 and went by the name Jacques. He lived at La Ruche, studied at the Beaux-Arts and at the Académie Julian, and took drawing classes at the Colarossi academy. He visited the Parisian museums and made friends with Archipenko, Picasso, Gris, and other Cubists. In 1912, his works were exhibited at the Salon National des Beaux- Arts and at the Salon d’Automne. In 1913, he produced his first Cubist sculptures. His friend Modigliani painted the portrait of Jacques Lipchitz and his wife Berthe Kitrosser (now in the Art Institute of Chicago). In 1920, his first solo exhibition took place at the Galerie Léonce Rosenberg, and Maurice Raynal published the first monograph on Lipchitz. Supported by his friends, the latter terminated his contract with Rosenberg and bought up his works. Lipchitz did the portrait of Gertrude Stein. 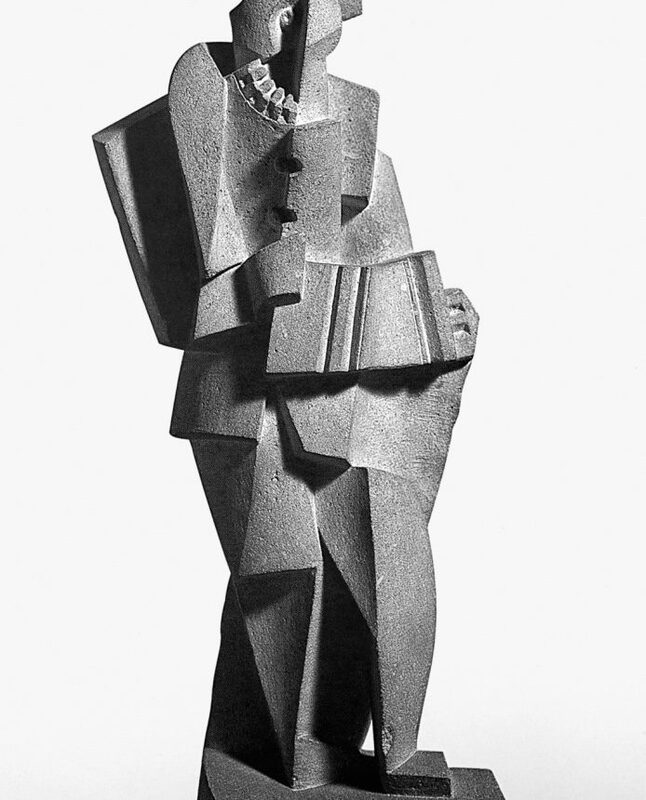 Between 1915 and 1925, Lipchitz created stone Cubist sculptures. The renowned Dr Barnes, the collector who discovered Soutine, bought numerous works. In 1924, Jacques Lipchitz acquired French nationality. In 1925, he settled in Boulogne-Billancourt, in a house built by Le Corbusier, on a plot bought in common with Oscar Miestchaninoff. In 1927, in Roger Vitrac’s work on Lipchitz published by Gallimard, the artist shares his thoughts on art: “In the way of a reflection on art, I offer a confession. “Something darkened the joy of my early workings, an opinion. The famous remark of Leonardo de Vinci on sculpture and sculptors. You know it don’t you? In 1928-1929, after Jacques Lipchitz found out that his father and sister had died, he sculpted The Couple, which he later renamed The Cry. 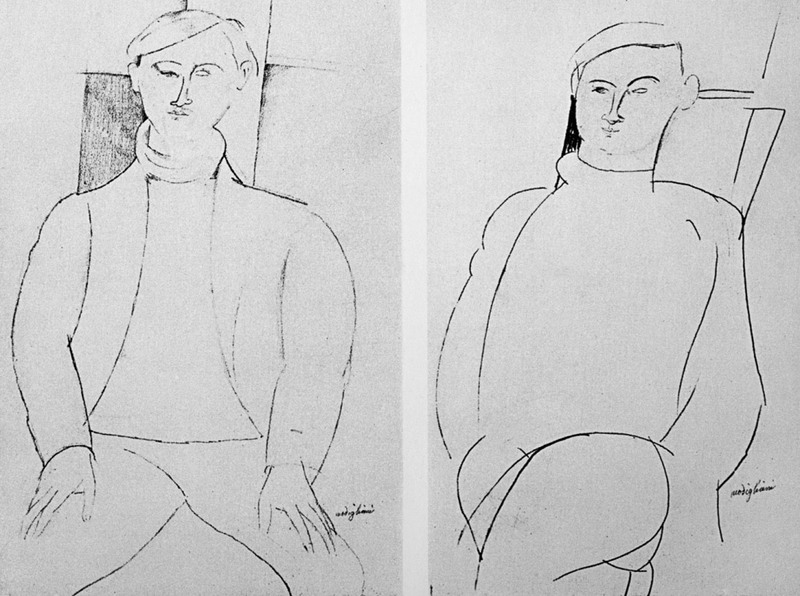 In 1930, Jeanne Bucher organized the first retrospective of his work at the Galerie de la Renaissance in Paris. Five years later, an important exhibition was held at the Brumer Gallery in New York. In 1937, he was awarded a gold medal for his sculpture of Prometheus at the World Fair in Paris. When the Nazis occupied Paris in 1940, Lipchitz fled to the United States with the help of Varian Fry. 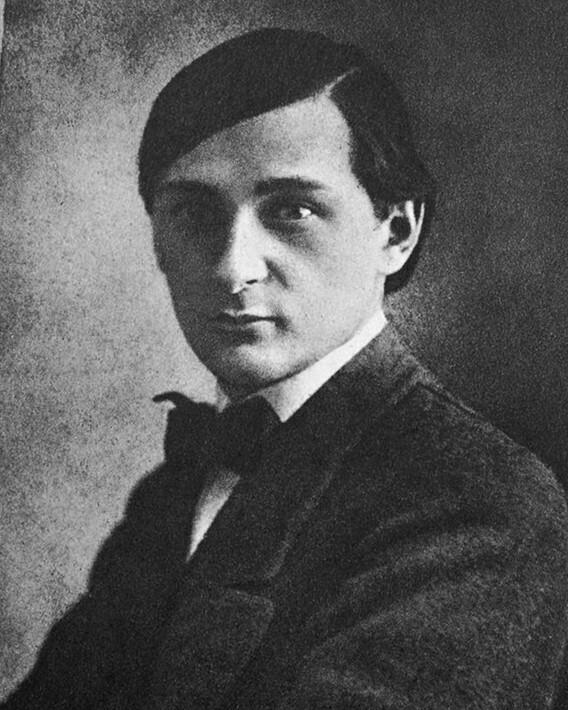 The latter saved numerous artists during World War II, but only Lipchitz remained in touch with him throughout his life. In New York, the Bucholz Gallery, which later became the Curt Valentin Gallery, exhibited his works. He moved to Hastings-on-Hudson, New York, while Berthe decided to stay in Paris. They divorced. From the 1950s, many exhibitions were held in Lipchitz’s honor. In 1954, a retrospective of his work took place at the Museum of Modern Art in New York. He was also commissioned to produce works in Israel and the United States. His 15 meter-high sculpture Peace on Earth was unveiled in Los Angeles in 1969. In 1963, he returned to Europe. Every year, he worked in Italy for a few months. He was buried in Jerusalem. His second wife, the sculptor Yulla Halberstadt, finished the sculpture Our Tree of Life, which he had been commissioned to produce. She set it up on the highest hill of Jerusalem.